The “must have” home improvement of the last ten years has definitely been a conservatory. It’s the one thing that everyone wants. The problem that everyone faces when getting to the serious consideration stage is getting a price and having confidence that the price represents real value for money. It’s a mine field and we constantly hear horror stories about commission only salesmen that offer ridiculous discounts for an immediate order. This conservatory prices guide should give you a good idea of what to expect if you decide to have all of the work carried out by a specialist company. 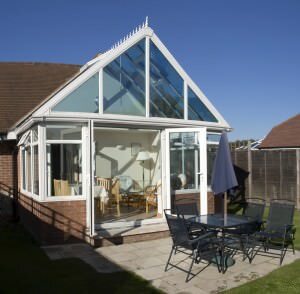 Where Can I Find A Conservatory Prices Guide? Looking for a conservatory price list? 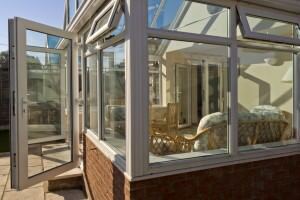 It’s hard to find a company listing their conservatory prices as each price is dependent on the home owner. The style, build, materials and size you choose will ultimately affect the final price so you can see why installers are hesitant to list costs on their sites. You can however, calculate the cost of your individual conservatory by using our online price calculator above. This handy tool allows you to see the price for the style that you like immediately, saving you the hassle of calling various suppliers. Do You Need A Full Build? The answer to that question rests largely on the sort of conservatory order thatyou are planning to place. You would need a consultation to decide size, style, colour, roofing options and other extras, followed by a technical survey, base work and the final installation of the frames and glass. Let’s call that Option One. Or are you looking to have an old conservatory refurbished? Perhaps you are a confident Do-It-Yourself type and you relish the challenge. 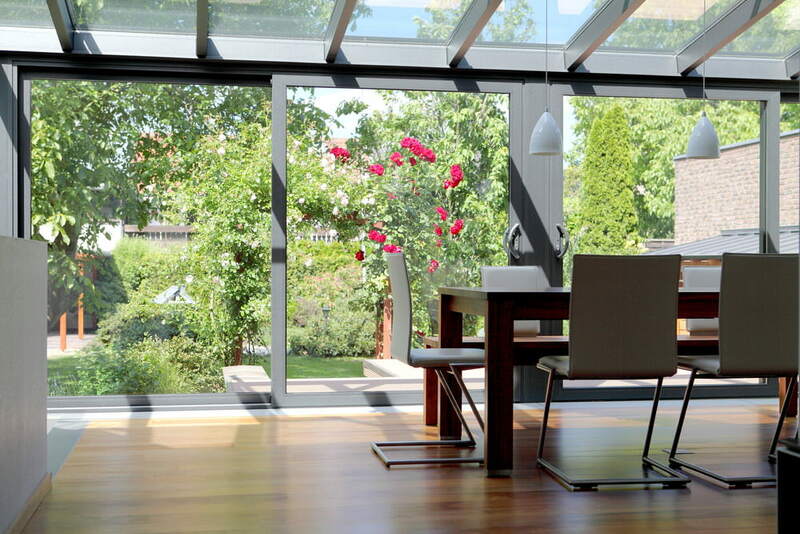 By now you are probably beginning to realise that a conservatory price guide can only be a good indication of costs. Let’s start with option one, which is the full build. Fortunately, the clever people at Conservatory Online Prices have developed a unique piece of software that will help you navigate the complexities of purchasing a conservatory. It is a very simple process. You choose the style that you prefer, the colour and roofing material (polycarbonate or glass) and hey presto; you get a price. Conservatory Online Prices will then put you in touch with specialist conservatory companies in your local area. All of their installers have all been vetted through the Trusted Local Suppliers program, so you know you can trust them for their quality of design, products and service. They will compete for your business, leaving you with the best possible price. Whatever you’re looking for, whether it’s Lean-to conservatory prices, Victorian conservatory prices or just a general conservatory prices guide, Conservatory Online Prices is the place to begin your search. Now let’s look at some real prices. For each example we’ve used dimensions that are typically asked for. Victorian conservatory prices tend to be at the top end of the four main styles (the others are Edwardian, Gable Fronted and Lean-to). The additional costs incurred with the Victorian conservatory are due to the more complex design of the base and the roof. The base incorporates either three or five attractive facets which make the style instantly recognisable. Whilst the end result is marginally less floor space than other styles, building those additional brickwork angles requires extra labour. And because the shape of the roof echoes the shape of the base, the roof structure is more complicated. Add to this the large number of angled glass sealed units that the roof need (they have to be made by hand) and you can easily see the reasons for the higher price. That said, a 3.5m X 3.5m Victorian conservatory should come in under £13,000. Gable conservatory prices are a saving on Victorian conservatory prices. A gable fronted conservatory also makes more efficient use of floor space (no facets). This is a building that really makes a statement. There is no hip at the front to soften its impact. The pitched roof gives a great sense of interior space and the triangular gable infill is perfect for a Georgian sunburst design. Prices for a full build gable fronted conservatory 3.1m X 3.1m start at comfortably under £12,000. The ever popular Edwardian design is still very imposing and has a similar interior feel to its gable fronted equivalent. 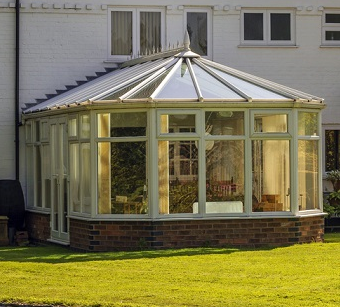 Edwardian conservatory prices are usually a bit below gable conservatory prices, but one is probably more likely to decide on style preference rather than price alone. A 3m x 3m Edwardian Conservatory can easily be constructed for well under £11,000. 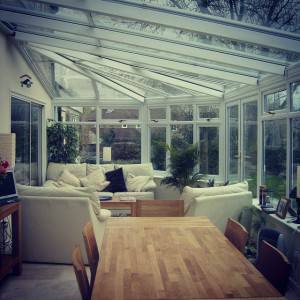 If you find that the style of conservatory that you want is a bit out of your price range. 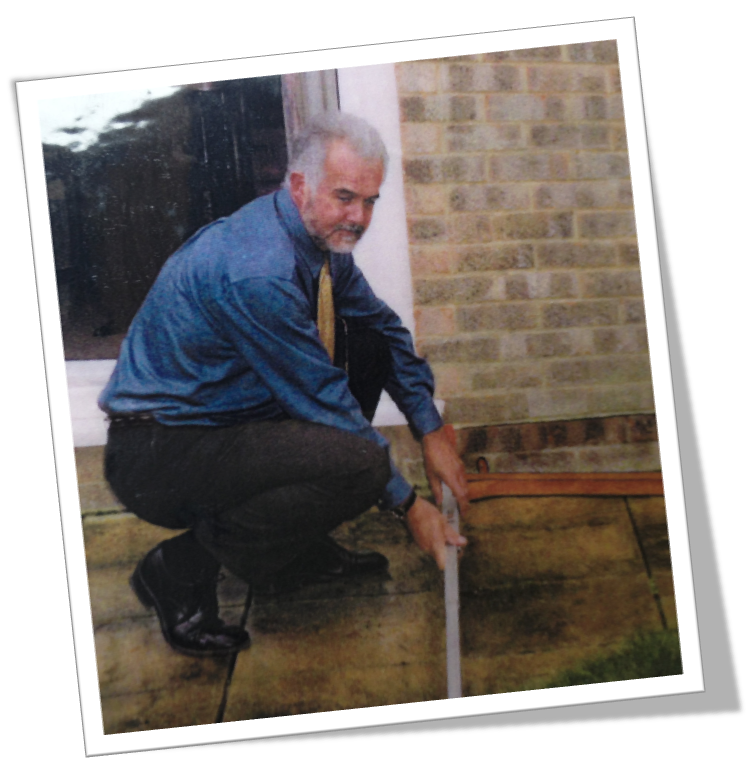 Why not consider doing away with the brick dwarf wall and having glazing from floor to roof? 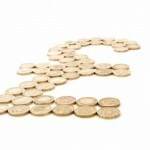 The saving you’ll make is in the order of £500 to £1,000. The most popular conservatory design is the Lean-to. This style suits virtually every type of home from grand houses to bungalows. It also makes efficient use of space available. For the purpose of this blog, we’ve used dimensions of 3.2m wide by 2m deep. This would make an ideal sun room and prices start under £8,000. We always recommend this as the most secure path to owning a conservatory. Not only do you get a quality build, you’ll also get a comprehensive guarantee for materials and workmanship. There are other routes which could save you money. Are you a confident builder? You might consider doing the base work yourself. But, a word of warning. Unless you’ve done this sort of work before, at least take advice on the setting out. If your walls do not run true, you could wind up having to re-build the base. Remember, UPVC frames cannot be altered on site to fit a base that’s out of true. If you decide to have the base built by professionals, you might want to tackle erecting the conservatory frames and roof. Specialist companies are usually happy to supply the materials, but then it’s up to you. So there you have it. Whether you decide to take the do-it-yourself path and forego guarantees or use one of our Trusted Local Suppliers, the quoting software on the Conservatory Online Prices website is your best conservatory prices guide. 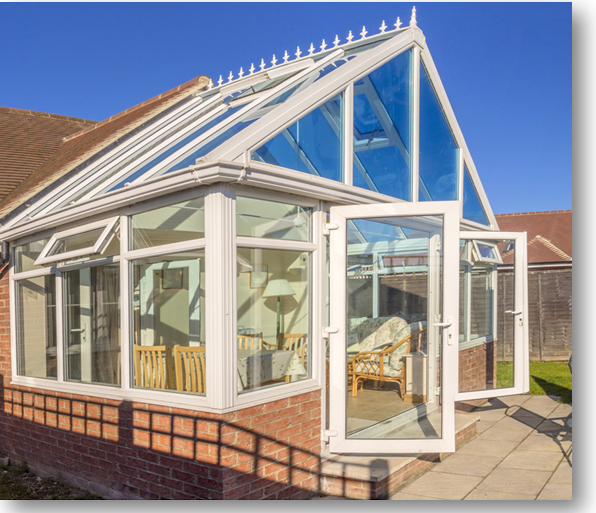 Getting a quote for your new conservatory has never been so easy! To get your free online conservatory quote today, just click the button below and use our online quoting system – a virtual conservatory prices guide!